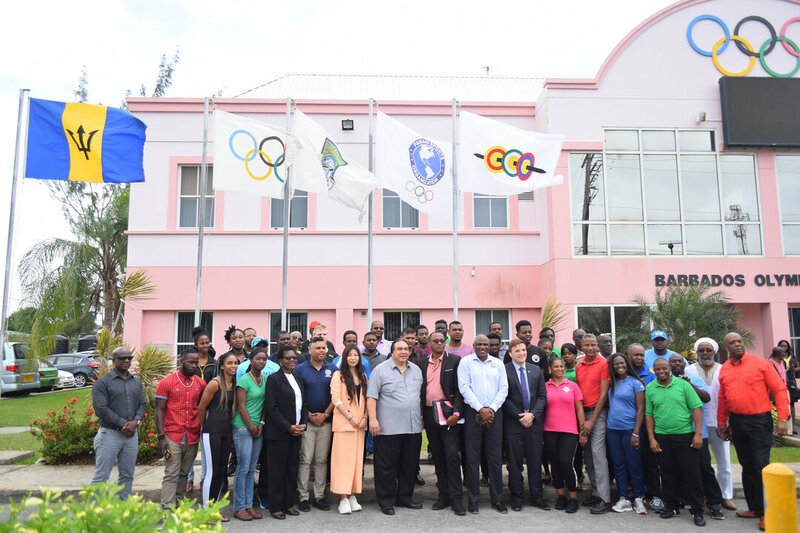 Thirty-six participants from six Caribbean countries, including Barbados, Guyana, Jamaica, Suriname, The Bahamas, and Haiti, took part UWW's Caribbean Super Week, March 18-24. Introduction to Refereeing, UWW Technical Course for Coaches Level 1, National Federation Workshop and a Beach Wrestling demonstration event were organized on this occasion. The opening ceremony was attended by Francisco Lee, President of UWW Pan-American Council; Yuri Maier, UWW Sports and Development Officer; Lei Liang, UWW Development Manager; Mona Alleyne, Assistant Director of National Sports Council, Barbados Olympic Association Board Member; Glyn Clark, General Manager of Barbados Olympic Association; and Vincent Smith, former President of Barbados Wrestling Federation. "This program was fantastic," said Francisco Lee. "I congratulate the UWW staff for their excellent work. Our sport must be developed in all regions equally and this was a clear example of integration and teamwork of the Caribbean countries. I am pleased with the success of this educational week and I'm sure it will mark a before and after in the Caribbean region." Tyson Isaacs, Vice President of the Bahamas Amateur Wrestling Federation, spoke highly of the week. 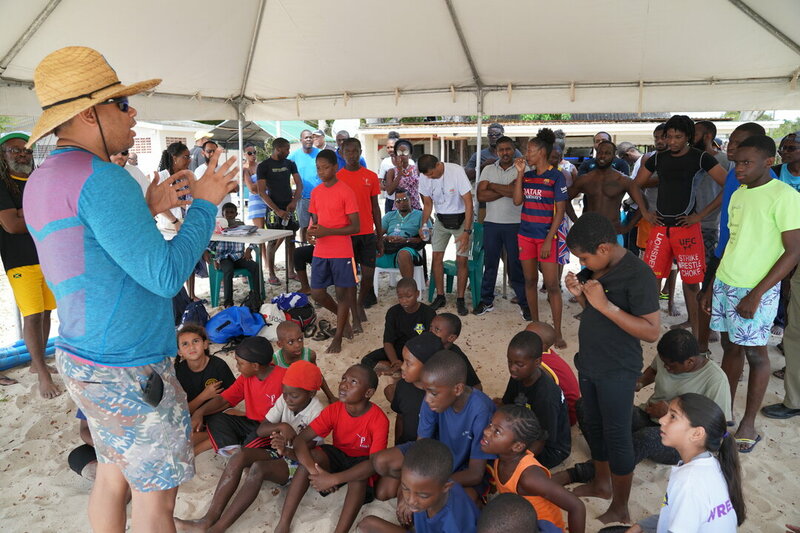 "We are from different islands of the Caribbean region, and this course not only allowed us to further advance wrestling techniques, but also provided us a chance of meeting like-minded people in the region and make friends. I had so much fun this week through this course." Rollins Alleyne, President of Barbados Wrestling Association, praised the courses UWW educators delivered. "The super week is a fantastic week," said Alleyne. 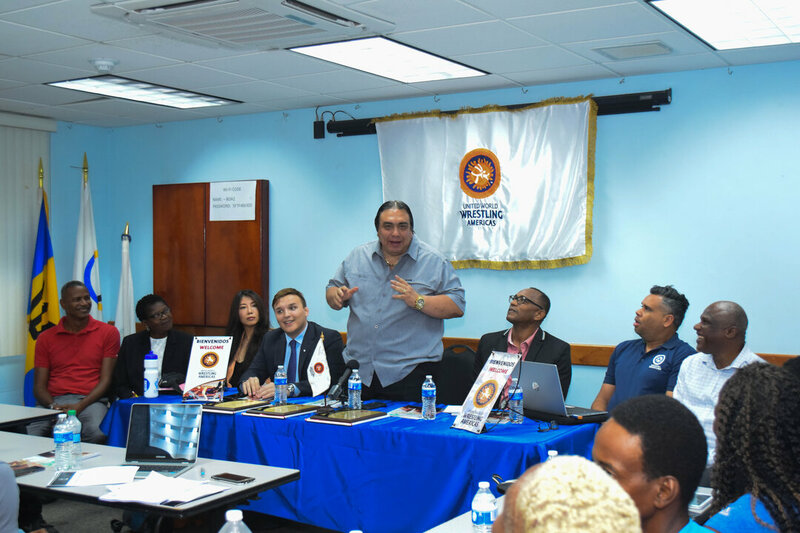 "This course will help greatly in developing wrestling in Barbados and the Caribbean. We are very satisfied with the standard of the courses and the UWW staff. All participants trained this week will work with youngsters in their communities." 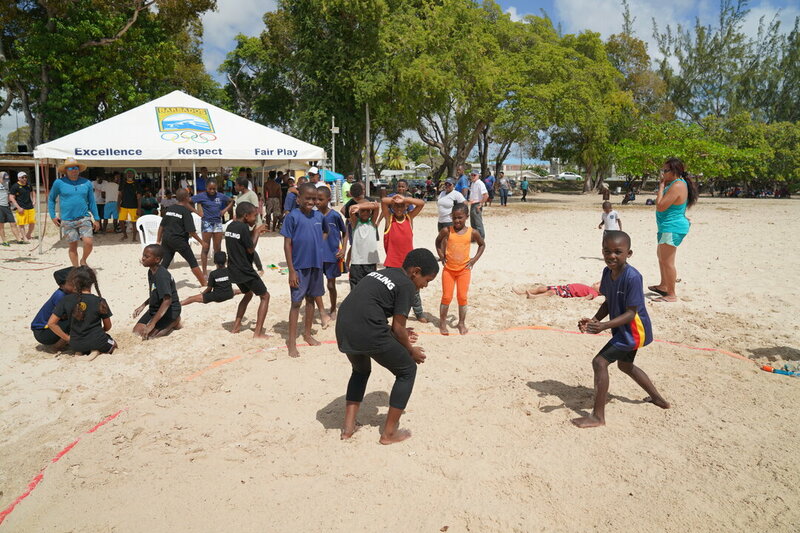 With the support of the National Sports Council and the Ministry of Tourism, the Barbados Wrestling Federation has shown a great interest in hosting the 2020 Pan-American Beach Wrestling Championships.